Today we are joined by Dr. Tro Kalajian. He’s been passionate about helping since an early age and you can see the passion in him still. He’s also fought the struggle to lose weight the majority of his life. Today he and Brian discuss food addiction, the fallacy of Calories In Calories Out, how keto needs to be much simpler than what some people make it, and how it is vital that your keto be yours and not everyone’s. You’ll want to listen a couple times to pick up all of the excellent advice and guidance that Dr. T was able to provide. Make sure to check out our new book to help kickstart the new year and stay locked into the keto way of life. 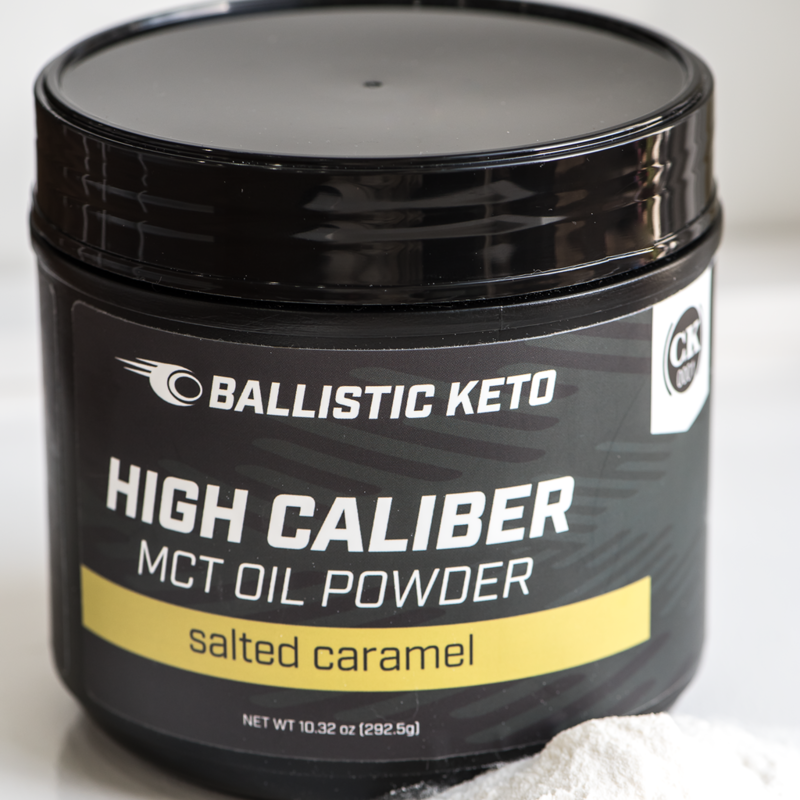 If you're still not sure what to do, or you're a keto veteran and you're looking for some help, you should check out our coaching program. Ketovangelist coaches live keto all day, every day. We keep up to date on the latest science, too. But more importantly, we focus on your goals to help you achieve success in your keto journey. It's always better to have someone in your corner, guiding you along. So if you're ready for success, sign up for a coach today.